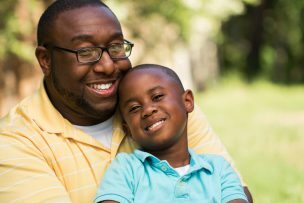 Pennsylvania has enacted a new law that expands the right of third parties to seek custody of a child. Neither parent has any form of care or control of the child. The change in the law is expected to open the door to many new custody complaints by people who may not be physically related to the child but played a significant role in their upbringing and development. Spivak Law Firm handles all area of family law with a special focus on child custody. To schedule a consultation with an experienced child-custody lawyer, call us at (412) 344-4900 or toll free at (800) 545-9390. How can we get children to be honest? This question takes on even more importance when a child’s safety depends on knowing the truth, as in criminal cases involving child abuse. Harsh punishments like spanking do not deter children from lying, according to recent scientific studies. Positive messaging is the key to fostering honest behavior. Experts recommend emphasizing the benefits of honesty. For instance, witnessing others receiving praise for honesty promotes honest behavior. Studies have also shown that children are less likely to lie after promising to tell the truth. Spivak Law Firm handles all areas of family law and criminal defense with a special focus on child custody and domestic abuse. To schedule a consultation, call Spivak Law Firm at (412) 344-4900 or toll free at (800) 545-9390. Parents can often agree on the best type of custody arrangement for their families. In such cases, a child custody schedule can be helpful. A daily schedule with the days and times that each parent has custody. Details about who transports the child and where exchanges will occur. Information about how you will communicate with your ex. A schedule for sharing birthdays and vacation times. Spivak Law Firm provides strong, compassionate representation in all child-custody matters. To discuss the custody arrangement that best fits your family’s needs, call Spivak Law Firm at (412) 344-4900 or toll free at (800) 545-9390. Child custody exchanges can be hectic and tense, especially when you and your ex are passing the children’s personal items back and forth. If possible, make the process easier for yourself and your children by doubling up on everyday items. Consider having your own car seat, diaper bag, and set of clothes for the children. This not only makes packing for exchanges easier, but it will also help the children to adjust well in each home, while minimizing conflict at each exchange. Is your kid addicted to video games such as Fortnight or Minecraft? First, it’s important to note that action video games cultivate spatial skills needed in advanced mathematics and engineering. Parents should not demonize mes altogether because they offer proven benefits to brain development. Second, games like Fortnight provide a social experience as friends team up and communicate by headsets to banter and coordinate strategy. Again, parents should lighten up somewhat on games because their kids are often engaged in a group activity requiring communication and fostering relationships. 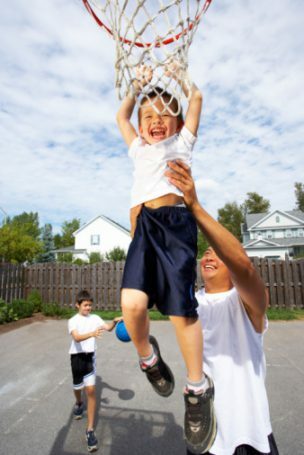 Third, instead of opposing the games, parents should simply set limits and promote their involvement in other important activities such as completing homework, playing outside, and participating in family life. Spivak Law Firm handles all areas of family law with a special focus on child custody. To schedule a consultation, call us at (412) 344-4900 or toll free at (800) 545-9390. It has long been known that reading and playing with young children helps them with early literacy skills and promotes bonding between parent and child. But it also helps curb problem behaviors in children like aggression, hyperactivity, and difficulty with attention, according to a new study published in the journal Pediatrics. Spivak Law Firm handles all areas of family law with a special focus on child custody. In most cases, we help parents negotiate custody agreements. We also have significant experience with high-conflict cases that involve extensive litigation and custody trials. If you’re a parent addicted to opiates or other illegal drugs, you are at risk of losing custody of your children. At Spivak Law Firm, we have significant experience helping parents with drug and alcohol addictions retain custodial rights over their children. 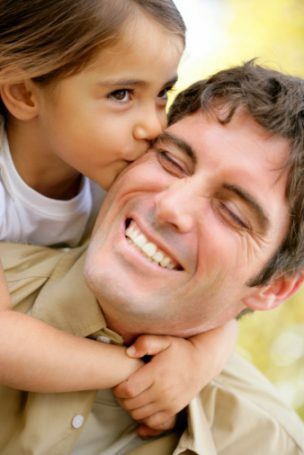 We have helped many parents reunite with their children by obtaining court orders providing them shared or even primary physical custody. Some of our clients tell their hopeful stories here. We help parents connect with important resources. We work with our clients to develop long-term strategies to achieve their goals. 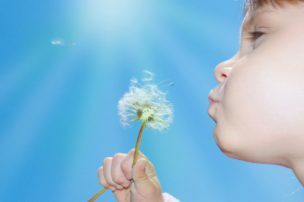 Spivak Law Firm provides strong, compassionate, cost-effective representation in all child-custody matters. To speak with an experienced child-custody attorney, call us at (412) 344-4900 or toll free at (800) 545-9390.